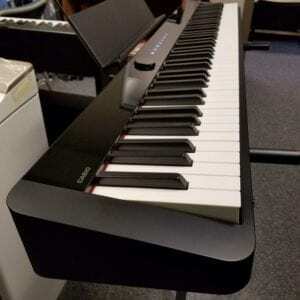 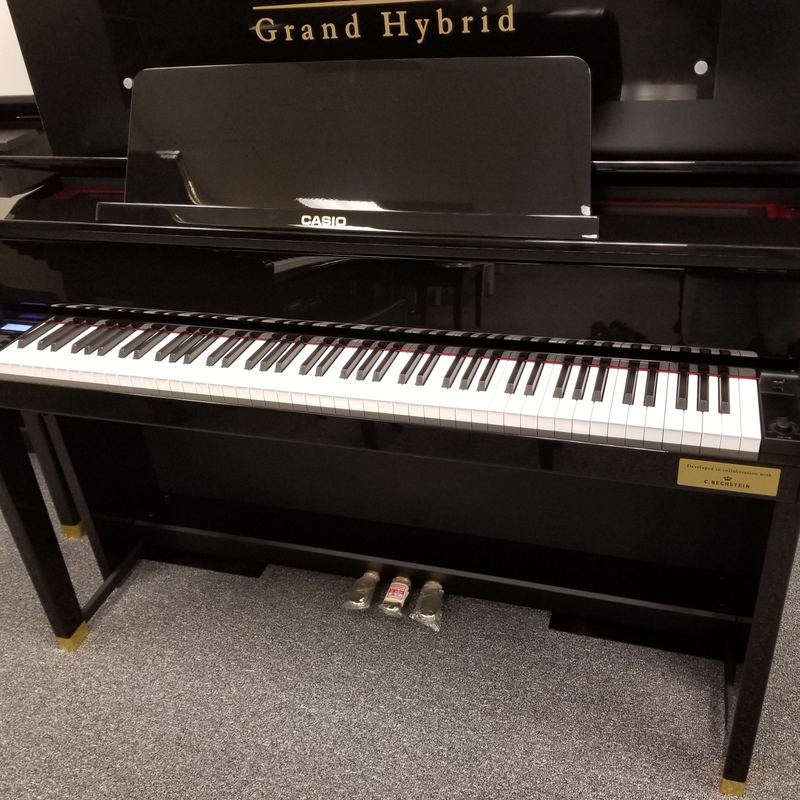 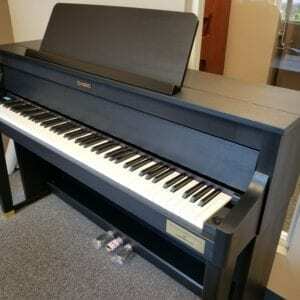 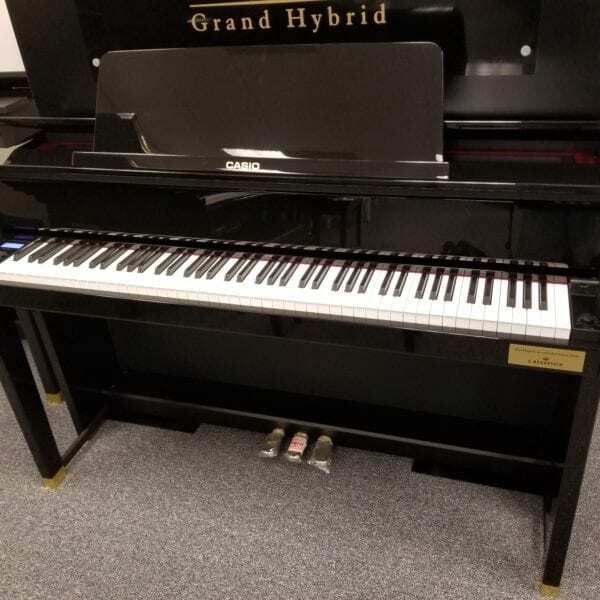 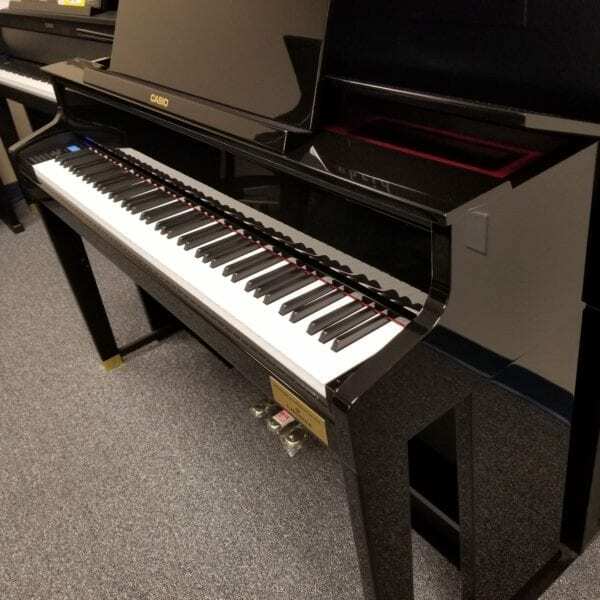 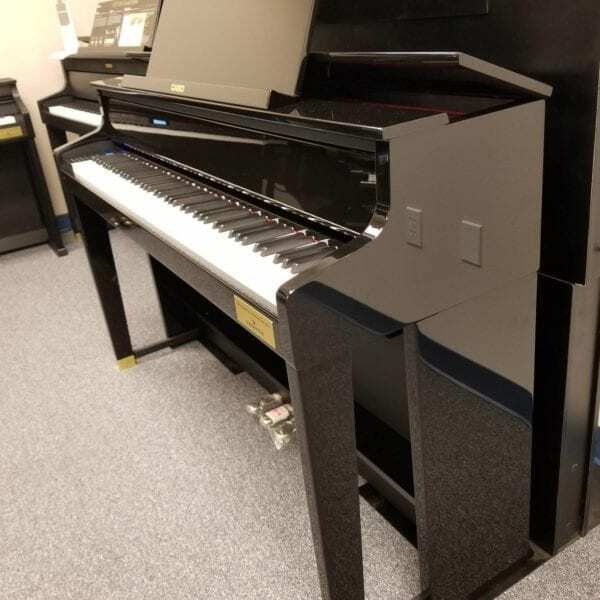 Casio’s Queen of pianos, this glossy black GP500 Grand Hybrid model has been selected by professional musicians of many stripes. 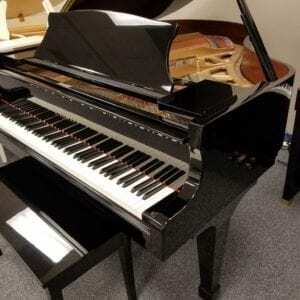 Stunning cabinet in polished ebony, and stunningly realistic touch and tone, suitable to any professional or performer. 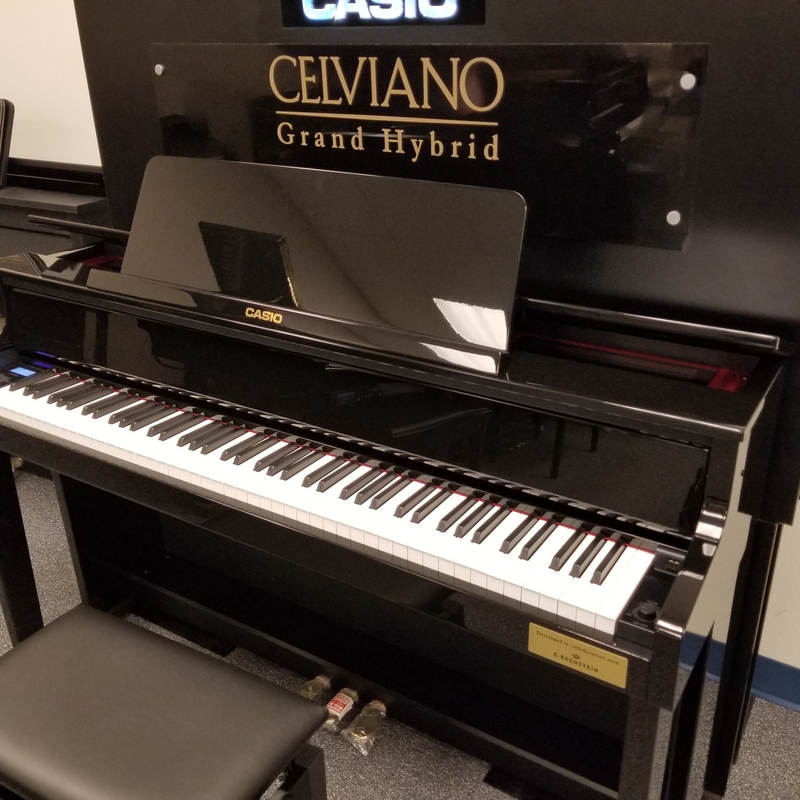 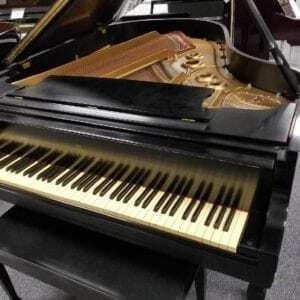 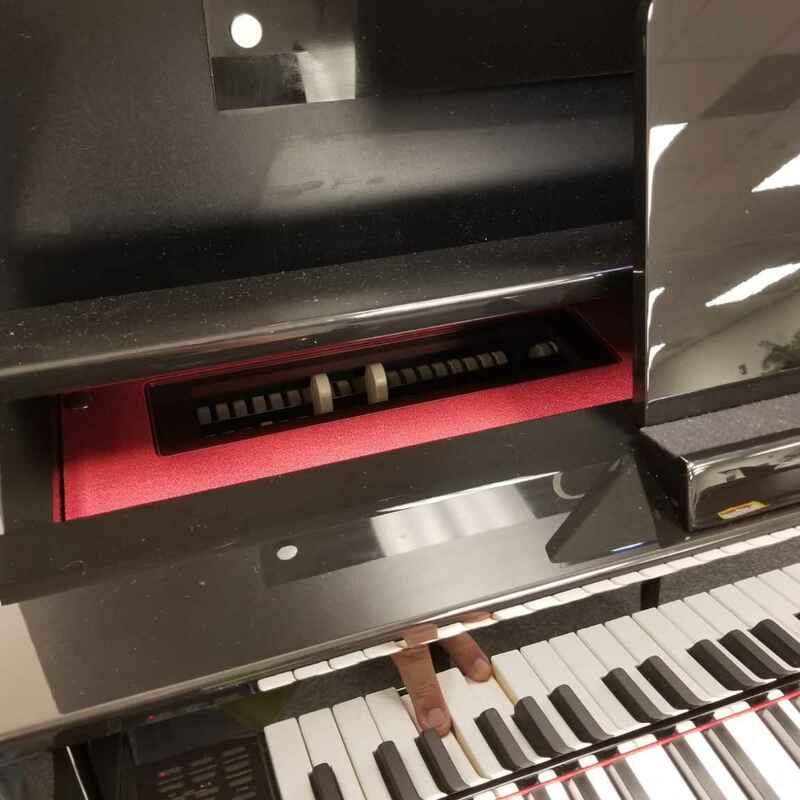 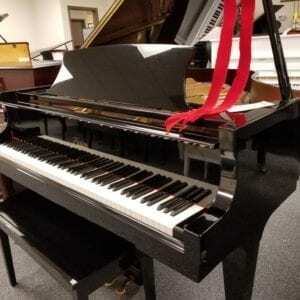 Only a few top companies make a hybrid piano with a real acoustic-style wood action, none more expressive than Celviano, and none close to Casio’s pricing. 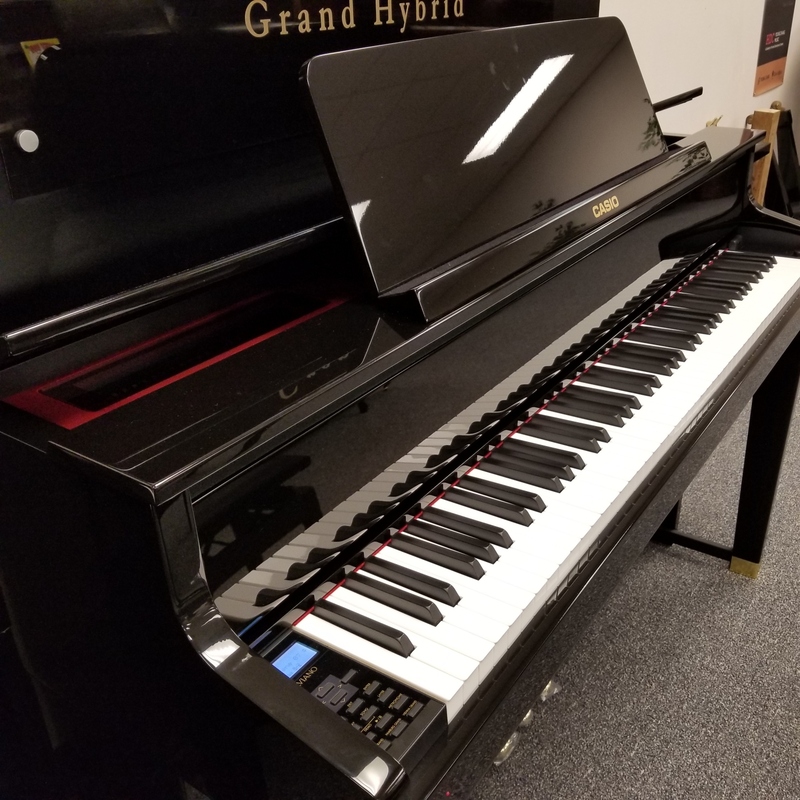 Casio’s Queen of pianos, this glossy black GP500 Grand Hybrid model has been selected by professional musicians of many stripes. 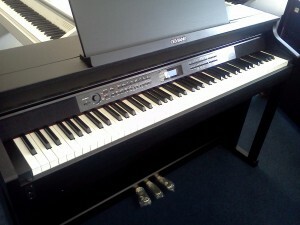 Stunning cabinet in polished ebony, and stunningly realistic touch and tone, suitable to any professional or performer. Only a few top companies make a hybrid piano with a real acoustic-style wood action, none more expressive than Celviano, and none close to Casio’s pricing. 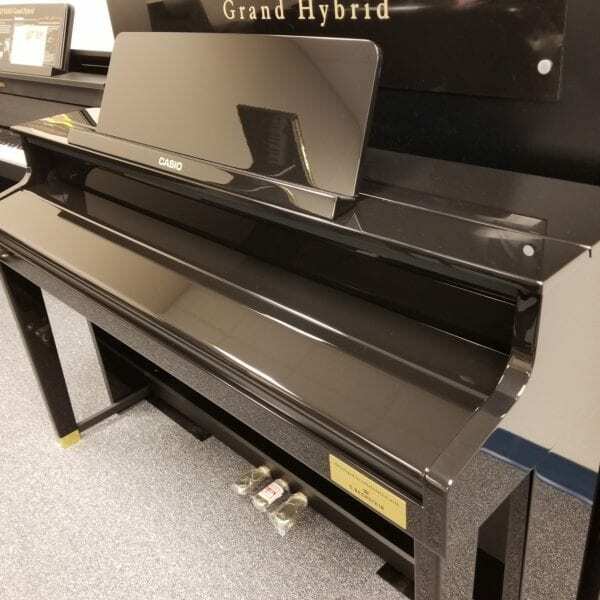 Call us now at 941-830-3578 for price information and purchase.